See examples of our work on usability testing, UX audits, and live intercept testing. A team at a Fortune 500 financial company was seeing a high drop-off rate for customers getting life insurance quotes, and wanted to understand why. After observing 6 users go through the quote flow, stakeholders agreed that users were confused about how much coverage they needed. 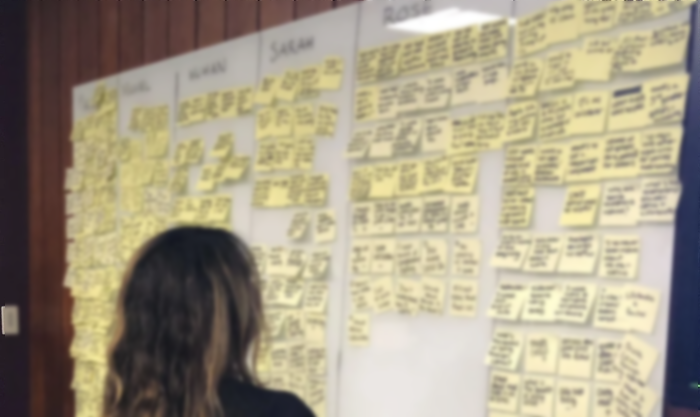 The team reached consensus around a coverage calculation feature, and created a plan to help users answer pressing questions through new content on quote pages. 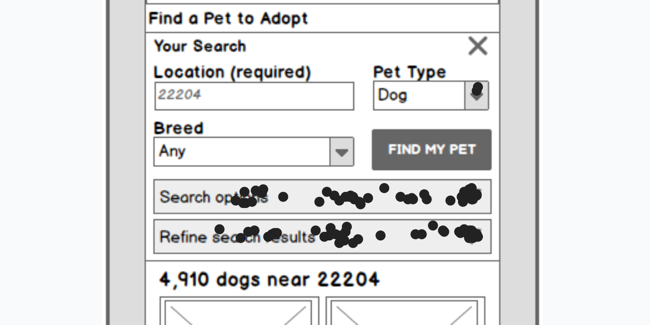 The web team at this national nonprofit was relaunching its adoptable pet locator. With 60% mobile traffic, they wanted to catch any mobile faceted search problems before moving into visual design. 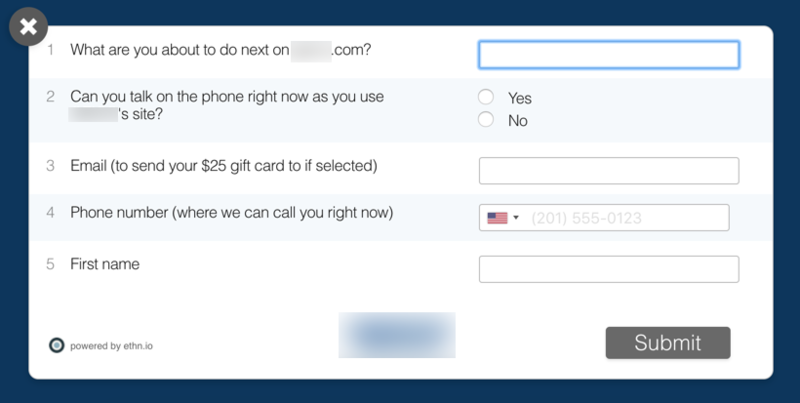 We ran a 100-person click test on mobile wireframes, supplemented by qualitative testing. Over 5 tasks, we asked users to narrow their pet searches by gender, age, color, size, and location. A big problem emerged early in the workshop: on each task, 50% of users tapped the wrong button. The team quickly saw the cause — 2 competing buttons to narrow results — and fixed it by combining them. A Mid-Atlantic real estate company called in a panic: tenant leads were down 60% after a redesign. Usability testing generated many design and content improvements, including 8 changes that we launched as A/B tests within a 10-week sprint. 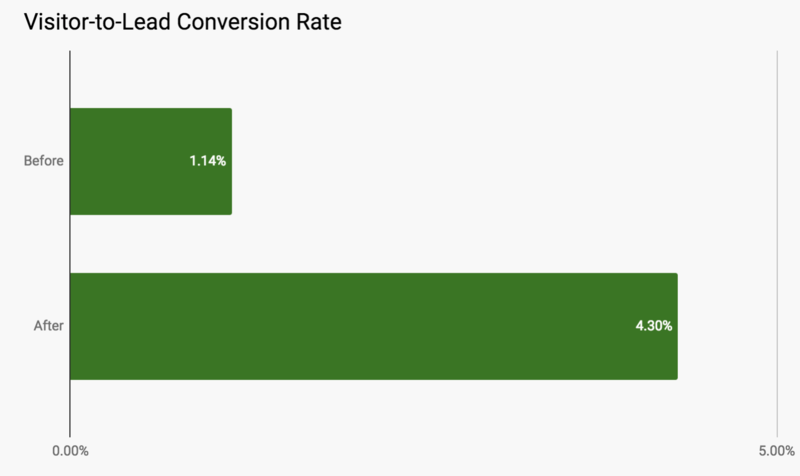 One of these tests was a home run, increasing the visitor-to-lead conversion rate by 180%. 3 “singles” boosted leads an additional 100%. The marketing team at an industrial manufacturer had just relaunched their site’s product pages. Web sales were underperforming expectations. 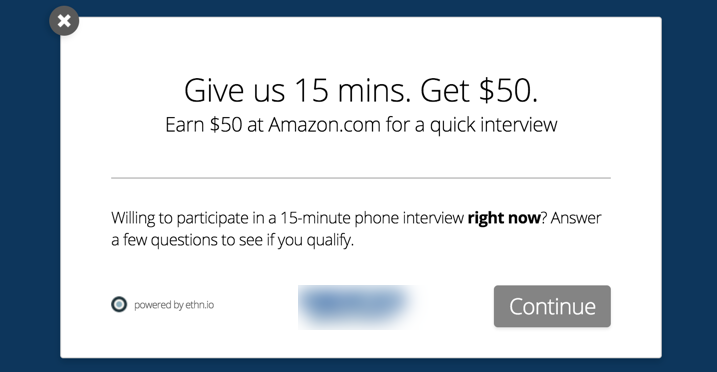 We recruited 5 target customers as they entered the site’s product section, and conducted 30-minute live intercept sessions with each one. 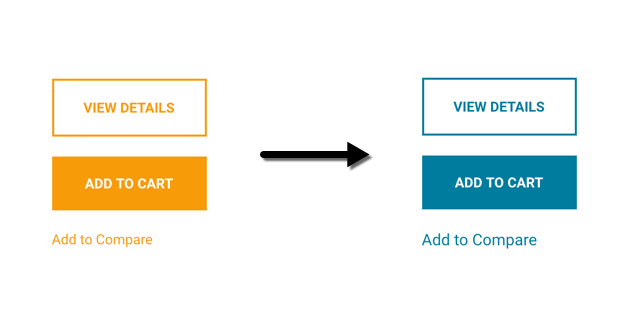 The biggest finding: 3 of 5 users overlooked critical links due to poor color contrast. The team quickly fixed the problem. An enterprise company with a subscription business model wanted to remove friction from its online payment flows. Simulating a bill payment scenario in a usability lab is tough. So we grabbed real customers just as they were logging into their accounts. Motivated by the frustration they saw from real users, the product team fixed 6 payment-related usability issues in their next release. Many customers of a Fortune 500 insurance company started to report their accident claims online, but then called to finish. Management wanted to reduce costs by making it easier to finish online. 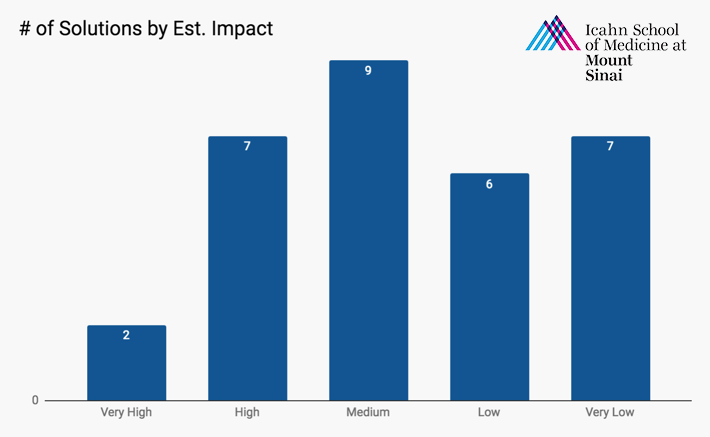 We recruited 8 customers for “live intercept” usability testing just as they started to report their claim online. We quickly called them and asked them to continue the claims process and think aloud. By talking to real people who’d just been in an accident, we learned a ton. Our biggest insight: strong disclaimer language on page 1 scared already-fragile users and made them want to talk to someone.